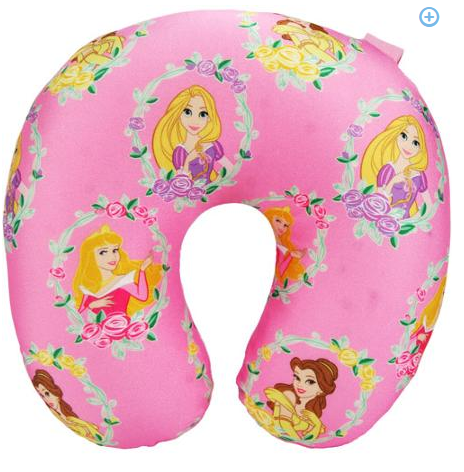 Disney Princess Neck Pillow On CLEARANCE For $8.00 + FREE Store Pickup (Reg. $11.79)! You are here: Home / Great Deals / Disney Princess Neck Pillow On CLEARANCE For $8.00 + FREE Store Pickup (Reg. $11.79)! Here’s a cute deal for your lil’ princess! You can get this cozy Disney Princess Neck Pillow on CLEARANCE for only $8.00 + FREE Store Pickup (Reg. $11.79) if available in your area!